A recliner is among the most favorite additions of homeowners to their living room. A living room is never the same with a recliner since this promotes relaxation. 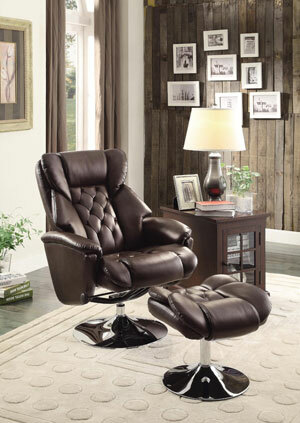 Could you imagine just how much time you could spend just sitting on your recliner? But of course, comfort is not the only thing that matters. 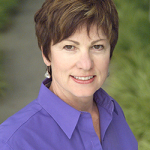 There are instances when you also have to care about the overall appearance of your place. So how do you make sure that you integrate the recliner in the living room? Here are steps on how to do this. First thing you need to always do is to measure the place where you are planning to take the recliner. This way, you have an idea about the place and the space that you have. If you don’t measure the room, it is possible that you are getting a large recliner that will not fit the living room. What if you need more than one recliner in your home? Though you can purchase a couple of recliners for your living room, this can be highly impractical. 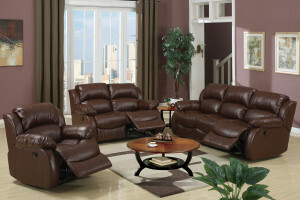 What you want to have is a couch recliner which will cater to three people who wants to relax at the same time. But of course, if you are going to get this, you want to get rid of the existing couch. It is imperative that you do your research whenever you are going to purchase the recliner. Keep in mind that a lot of products are available, but it may not be suited for your interior design. 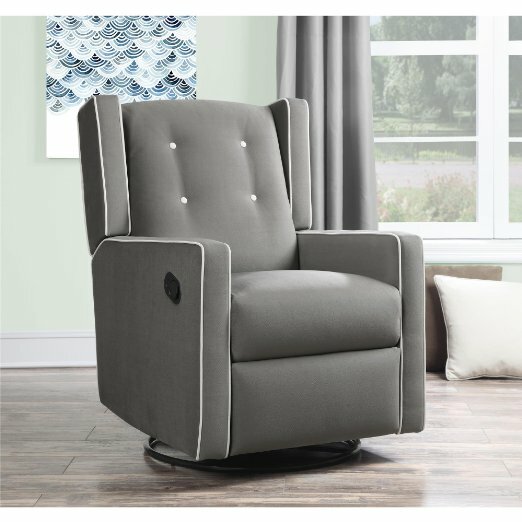 If you want to know what are the latest trends in the recliner industry, it makes a practical choice to go online or see the magazines for some tips. If you have bought a recliner, it is also a good idea to seek the help of re-upholstery shops. The re-upholsterers will make sure that you have a recliner that fits beautifully to the living room of the house. Though it is a bit cheaper than buying new recliners, you may have to deal with the fact that re-upholstery shops do not have the exact material as your couch. For this situation, you will need to have to make sure that you make the recliner as accent to your living room. This means that a different color can be provided which will make a good combination for the living room. An interior designer can make sure that the whole place is well coordinated, not to mention functional. Regardless if you are following a modern or a classic theme for your living room, it is possible that you get the best when you get the help of an interior designer. 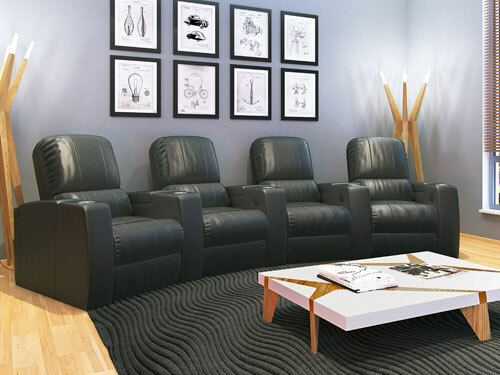 Is getting a recliner too risky for your interior design? If so, you want to make sure that you follow these few tips. These things can work wonders especially if you don’t want to mess around with your home’s aesthetics. Previous ArticleHow Do You Know You Picked The Right Recliner? 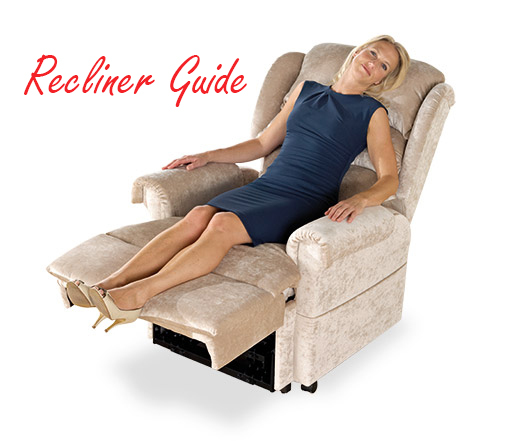 Next Article Should You Stick with Manual or Automatic Recliners?